Start taking classes at Alaris Fitness and other studios! 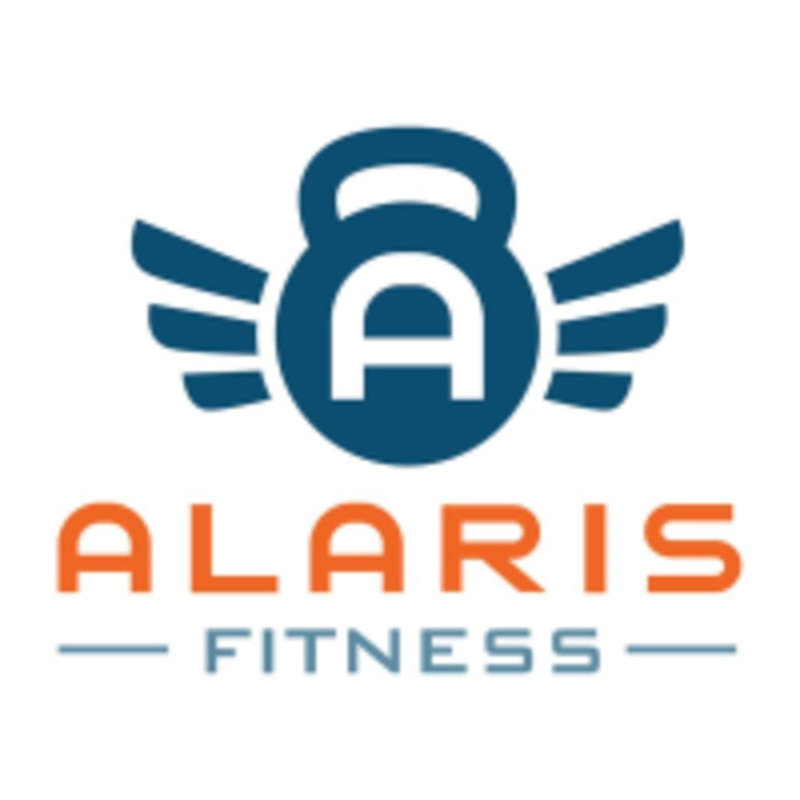 Let us welcome you to Alaris Fitness – Santa Barbara’s ONLY Kettlebell gym dedicated to small group training. We developed our training approach after many years of feeling like Santa Barbara simply didn’t have a gym for people who wanted small, reasonably priced classes, with quality, strength focused workouts without the “over the top” atmosphere. This is a gym where you are honestly challenged, where strong is celebrated, and where all body types and abilities are embraced with open arms. Most of our work is centered around Kettlebells. Kettlebell training is so incredibly different from any other form of training we’ve personally experienced, and firmly believe this simple tool and simple approach to fitness is great for helping people of all backgrounds get in shape. Please wear comfortable active wear and athletic shoes. Please park on the street around the gym between the hours of 8am - 4pm. The Alaris Fitness gym is located at 220 West Canon Perdido Street, Studio D in Santa Barbara, CA. Enter from the building’s parking lot on St. Vincent. Difficult, high energy, but short enough that you’ll get through it! Fun class!